It has certainly been an unpredictable year and the markets have been no exception. After almost a decade of record low interest rates, it looks like rates could rise faster than originally expected. The US labor market remains close to maximum employment and inflation remains near the Fed’s target of 2%. These are two of the main considerations the Fed looks at when deciding its monetary policy. At the end of February, CME futures predicted about a 35% chance of a 25 basis points rate hike at the Fed’s March meeting. Following President Trump’s address to Congress with a unifying tone, as well as hawkish remarks from several Fed Governors, the expected odds of a rate hike in March shot up to about an 80% chance, according to CME futures. However, for a long time investors were concerned a rate hike would have a detrimental impact on economic recovery. This time around, the perception many have is a potential March hike is due to greater optimism in the economic recovery resulting from improving conditions in the US and some countries abroad. Instead of focusing on speculation about what the Fed might do in March, investors may be better served focusing on portfolio planning strategies designed to minimize risk, and potentially profiting, from future interest rate moves. When markets are undergoing major changes, it’s a good time to take a look at your portfolio and risk exposure. If it’s not what you’re comfortable with, it could be a good time to slowly start making some changes to get to where you want to be. How you prepare your portfolio for rising rates depends on your investment goals, risk tolerance, and time you want to spend managing your portfolio. Below are some investments and strategies to consider when preparing a diversified portfolio for rising interest rates. Investors with a larger allocation towards fixed-income investments–which is often the case if you’re near or in retirement–should examine their risk exposure in a rising rate environment. Shifting from longer-term bonds to shorter-term bonds may be one way to minimize certain risks. Bond prices decline as interest rates rise, but bonds with maturities less than one year—the short end of the yield curve—tend to be more sensitive to changes in monetary policy, while interest rate changes have a greater impact on the price of bonds with longer maturities. High-yield offerings, like junk bonds, are less sensitive to changes in interest rates because they pay higher coupons. The price of lower coupon bonds and bonds that pay a fixed coupon can be more affected by rising interest rates than bonds with a floating or step-up rate. This is because the coupon on floating rate bonds is usually pegged to a benchmark rate like LIBOR—which is frequently used to calculate interest rates on various loans by some of the world’s leading banks. When The Fed raises the Federal Funds Rate, it acts as a trigger impacting other key savings and interest rates like LIBOR, and the future coupon on step-up bonds will rise. One strategy that may minimize some of the risks from rising rates is using a bond or CD ladder. When using a ladder strategy, investors purchase multiple bonds or CDs that mature at a series of regular intervals. As the bonds and CDs mature, the proceeds are reinvested into new bonds and CDs paying higher rates—as long as interest rates continued to rise over the term of the ladder. Investors can stagger maturities depending on their cash flow and liquidity needs. 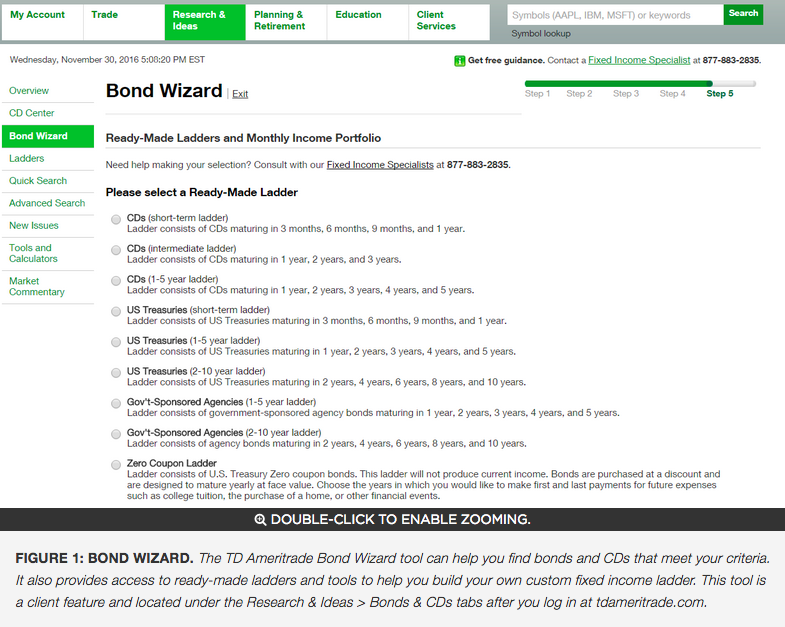 If you’re a TD Ameritrade client, the Bond Wizard tool is a resource for investors looking to adjust their bond holdings or implement a ladder strategy. A lot of time is spent focusing on bonds in periods of rising rates, but that doesn’t mean equities and ETFs shouldn’t be considered for potential opportunities. Rising rates typically lead to a stronger dollar, but this could be impacted by monetary policy in other countries and the dollar has already rallied substantially. A strong dollar can sometimes hurt larger multinational corporations with a large amount of overseas revenues since it can make its products more expensive in certain countries, resulting in reduced demand. Foreign exchange differences can also put downward pressure on profit margins. 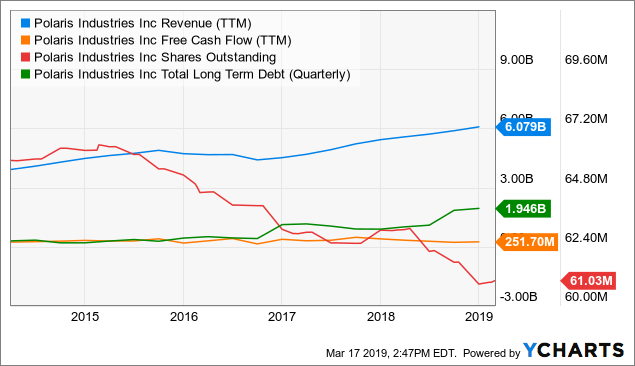 One way to minimize this kind of risk would be to consider rotating your portfolio towards companies that generate a greater portion of their revenues in the United States. These companies could also benefit if certain border taxes were to be implemented. Some sectors like materials, energy and financials have performed well in the past when rates rise. But, please keep in mind that past performance is not an indicator of future performance and many of these sectors have already rallied to all-time highs. Always make sure to fully research any sectors or equities before making any decisions regarding your portfolio allocation. Don’t Have Time or Don’t Know What To Do? Actively managing and monitoring an investment portfolio takes a lot of time. Not everybody wants to spend the amount of time necessary to manage their portfolios or they might be unsure how to invest to pursue their financial goals. If this sounds familiar, you may want to look into Essential Portfolios, a new robo-advisor offering automated portfolio recommendations based on your goals and investing profile. Regardless of your investing style, changing economic and market conditions can have a big impact on your portfolio and you don’t want to be caught unprepared. As always, it’s important to remember you don’t have to be all in the markets and you don’t have to be all out. A well-diversified portfolio is typically the best defense against market movements. Depending on your investment horizon, goals and risk tolerance, it could be time to start making some changes to get your portfolio to where you want it to be. The important thing is you want to have a plan in place before interest rates start rising. Visit the Building a Diversified Portfolio page to learn more about planning your portfolio based on your investment goals. 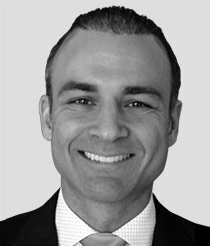 Editor's Note: This article is an update of the original Portfolio Planning: How to Prepare for Rising Rates published on December 6, 2016. This entry was posted in Best Stocks on July 4, 2018 by admin.